American telephone girls on arrival for "hello" duty in France. They all can speak both English and French. March 1918. Filmmaker James Theres speaks with Lake Effect's Joy Powers. As we approach the centenniel anniversary of Armistice Day, there has been a growing conversation about the impact the first World War had on the U.S. and the world as a whole. Now celebrated as Veterans Day, the war famously ended at the eleventh hour, of the eleventh day, of the eleventh month in 1918. 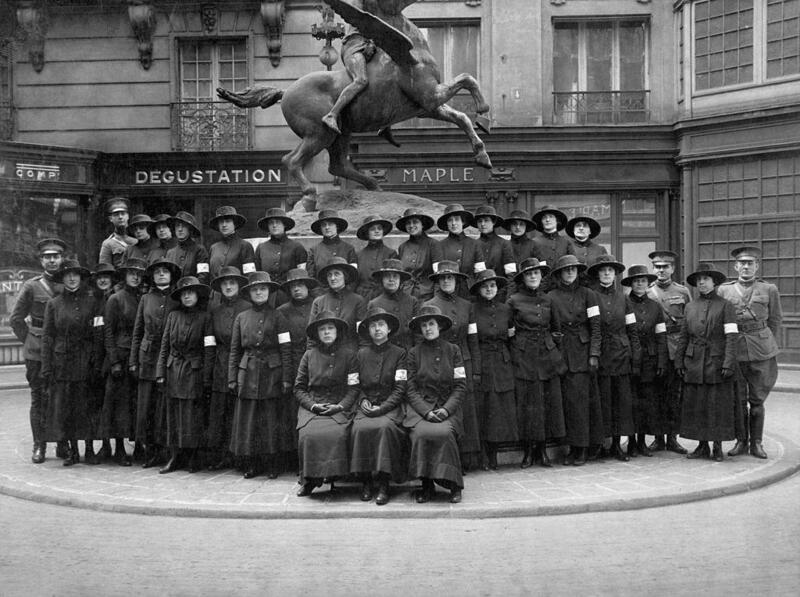 While the U.S. didn't enter the war until 1917, by the time the tensions ceased, more than 4 million American military personnel had been mobilized, including some of the first women to serve in the U.S. Army. 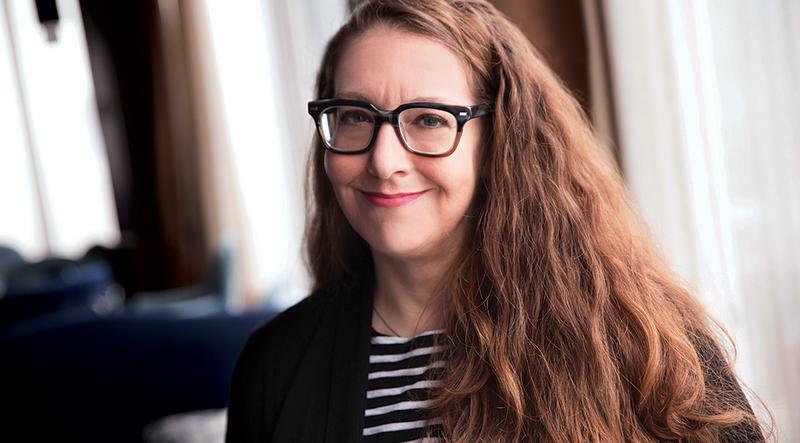 It's those women that filmmaker and Wisconsin native James Theres features in a new documentary screening on public television, called "The Hello Girls." The Hello Girls were women who served as switchboard operators on the frontlines. Trenches were equipped with telephones, which enabled soldiers to send important messages from the front lines. "This was a huge leap," explains Theres. "You have to remember, women didn't even the right to vote when these women went to war." But although the Hello Girls were in the trenches alongside American soldiers, their military service wasn't officially recognized for another seven decades after they returned home. Filmmaker James Theres says he was inspired to make "The Hello Girls" when he first heard about their service. But the Racine-native learned about the group of switchboard operators from the early 20th century in a decidedly 21st century fashion - a Google search for any story on World War I, which yielded a link to Elizabeth Cobbs's book, The Hello Girls: America's First Women Soldiers. Cobbs cooperated with Theres in the making of the documentary. The Pfister Hotel has always been a place of opulence and luxury. During its 125 year history, it has been host to countless important events and dignitaries, including visits from Prussian royalty and American presidents. Now, Anna Lardinois has the chance to share and become a part of the hotel's history. 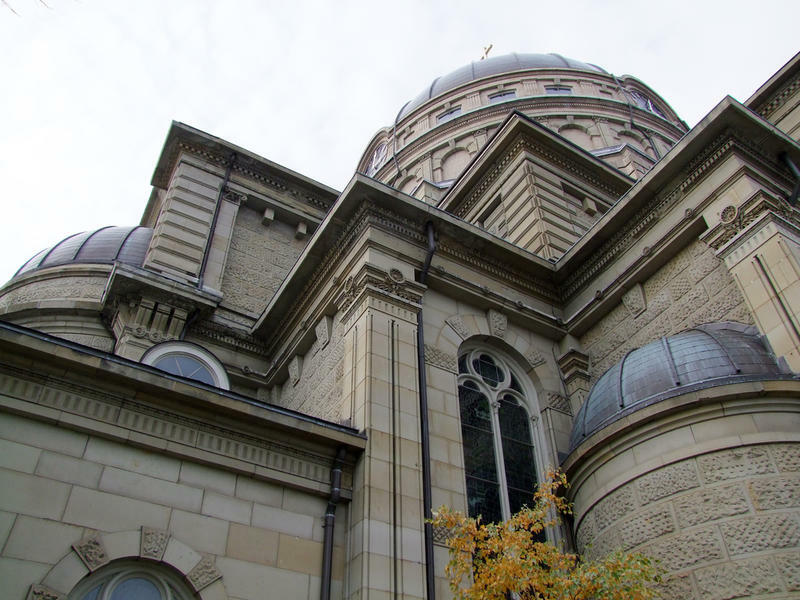 For more than a hundred years, the Basilica of St. Josaphat has been a landmark on Milwaukee’s South Side. The building has been central to the spiritual life of the largest Polish Catholic parish in Wisconsin. 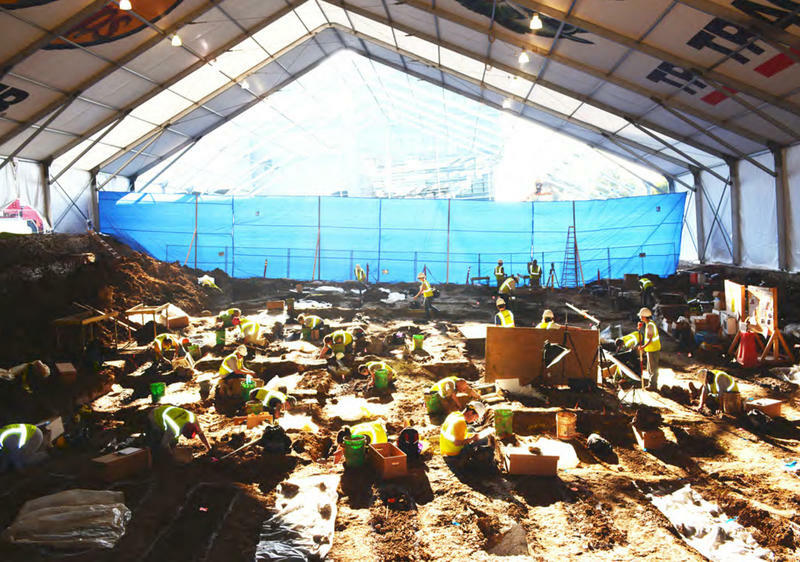 But it has also been a tourist destination – drawing tens of thousands of visitors each year. But as the years have passed, time and weather have deteriorated the Basilica's unique architecture. And this summer, an ambitious restoration project got underway on the building’s exterior.